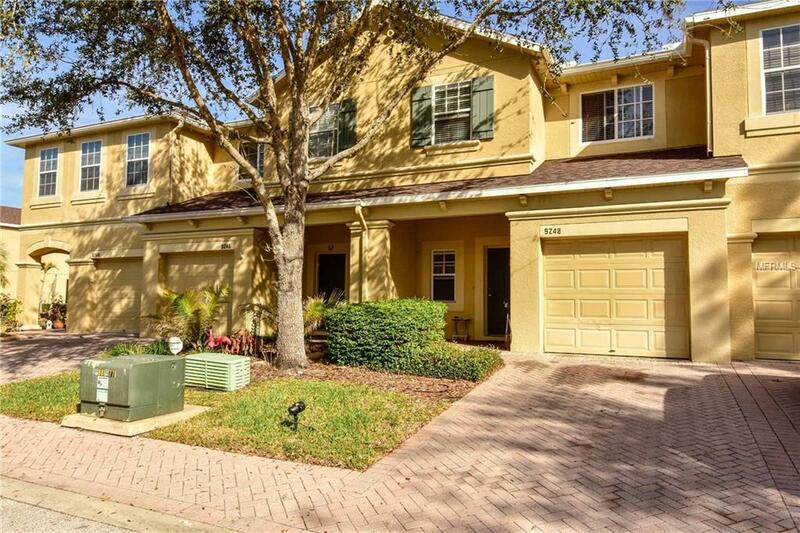 Come take a look at this 3 bedroom, 2 and a Half Bath townhome with a One Car Garage backing up to a pond in the gated community of River Walk. This home boasts over 1,900 sq ft and is VERY spacious and features an open floor plan with ceramic tile & updated carpeting. The River Walk community features a pool, picnic area with grills for entertaining and 2 dog parks. It is conveniently located near a ton of amazing restaurants, shopping and has a very short drive to downtown Tampa and MacDill Air Force Base. Close to I-75, I-4, US 301, 45 mins to some of the best beaches in the country. This is a GREAT location with easy access to Tampa, St. Pete, Clearwater, Sarasota, and Orlando. Don't miss your chance at this great price!